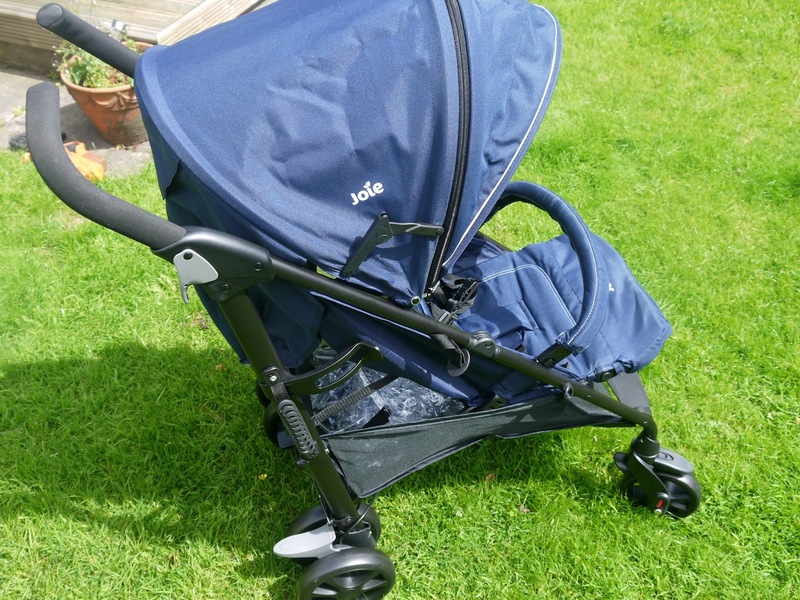 Hello lovelies, today I have for you a stroller review for all you yummy mummies who come and check in on my blog from time to time or dilfs? 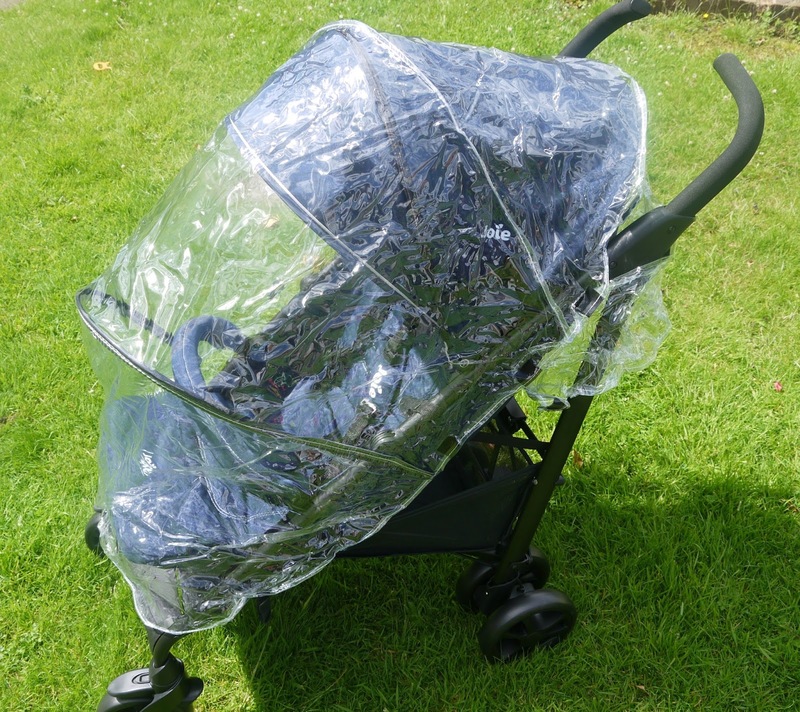 If you're after a new stroller anyway I have loved this so much! It is so easy to put up and down that's the first point especially if you have mother in laws/father in laws/parents/grandparents who aren't the best at this sort of thing. It has an amazing basket to fit so many things in, really light weight, carry handle so easy to lug about. The wheels are great on it, awesome break. Lawson has never looked so comfortable in a pram/stroller, it is suitable from birth with a flat recalling seat, Lawson is out for the count near 12/1pm and I am always out an about at this time doing the school run so I lie it down the flattest it will go and he's out with in minutes with the hood over and he's out for the count looking super comfy. When he is sat up all the way his legs still fit all on the seat at 1 years old and he's quite a big boy and still looks ridiculously comfortable, I want one. I chose the midnight navy shade but there is a few to choose from, I actually really love the Denim zest one also, I have done a little video demonstrating how easy it really is to put down and a little clip of Lawson inside it. 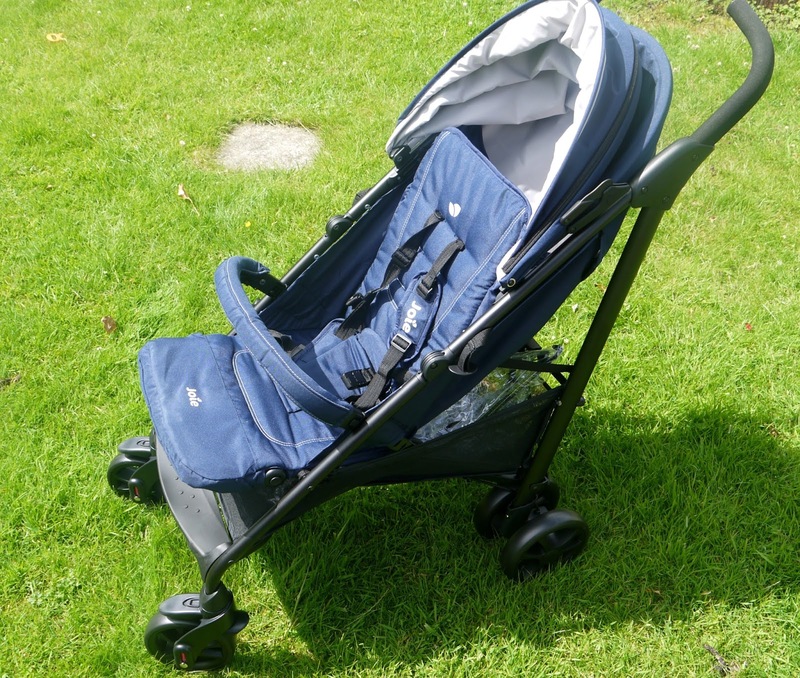 I'll mention all the great features below and couldn't recommend this stroller enough for comfort and convenience, it is going to be perfect for our holiday away in September moving about everywhere. They vary in price from where you shop in Argos they are just under £150, if you go onto the Joie website though they will direct you in where to shop for their products. SoftTouch 5-point harness system with shoulder harness covers is gentle on baby's skin and adjusts to 3 heights. Have you tried any products from Joie before?